“We Watch Stuff” is back this week and the boys talk about tis years Mae Young Classic on the WWE Network. Who was legit annoyed with the winner of one match? Who could be the breakout star from this year’s tournament? Is the match quality better this year? The also jump in to the latest trailers X-Men: Dark Phoenix and Bumblebee. Who is excited for X-0Men after this trailer? Is this possibly the last X-Men movie now that Marvel/Disney has control? Has the impossible happened and Dreamworks has convinced Jeremy to see a Transformers movie? 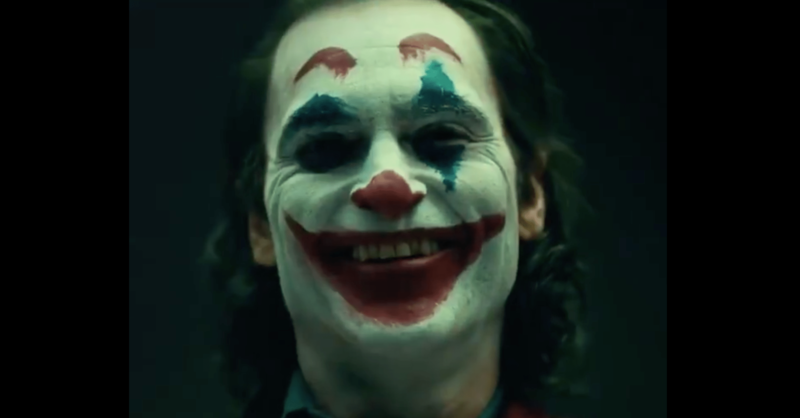 Has the tide slowly started to turn for The Joker movie? Is the intrigue large enough for it to be a success? All of this and more so all you have to do is listen.